Many of the ascended deities came from human stock; Aroden, Cayden, and Irori to name a few. But in the far Eastern realm of Tian Xia one of their deities ascended from the serpentine naga. Before rising to divinity she carved out a nation for her people and created a servitor race in the nagaji, who she later gave free will as a god. 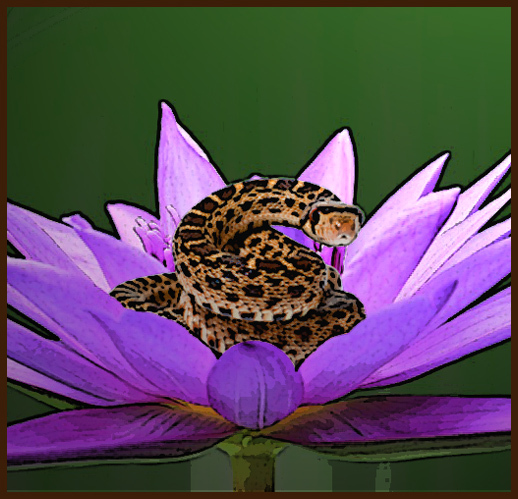 So today we look at Nalinivati, the Tian deity of fertility, nagaji, snakes, and sorcery. Here are three possible sects for use in your games. As always, let us imagine we are sitting at our theoretical gaming table. Our imaginary GM sets out the rules for the game that we will play. In this game, we are to make a follower of Nalinivati. The character does not need to be a divine caster, just a devotee of The Serpent’s Kiss What character do you make? Although a majority of her worshipers are nagaji, there are pockets of other followers of Nalinivati around Tian. One such sect, The Serpent’s Nest, has followers in small towns all over the country. 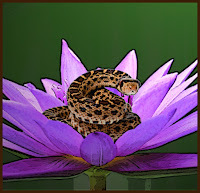 The Serpent’s Nest is a group of midwives who aid in everything from conception through postnatal care. The sect uses both mundane and magical means to facilitate all aspects of childcare. Clerics, sorcerers, and bards make up a bulk of those who once adventured and settled down to become members of the sect. Many more of the group’s members are just adepts and experts who specialize in medical care. There is no specific entry rites to join the sect, just willingness to aid mothers and would-be mothers. Many seek acceptance into the group after losing children of their own so that others do not need to feel their pain. Nalinivati is consider both the mother of the naga nobility in Nagajor and the creator of the nagaji race. A group of all female nagaji sorcerers have both dedicated themselves to The Serpent’s Kiss and to defending her children, the royal naga. The Scaled Sentinels are considered elite guards and every naga ruler keeps at least a few on retainer if nothing else as a sign of their status. All of the nagaji who make up The Scaled Sentinels are female, just as the rulership is matriarchal. Each one is a sorcerer as well, with the abberant, arcane, and serpentine bloodlines being the most popular. Some of the members will also learn a martial form, usually becoming an eldritch knight, or an monk fighting with the UlarTangan style. 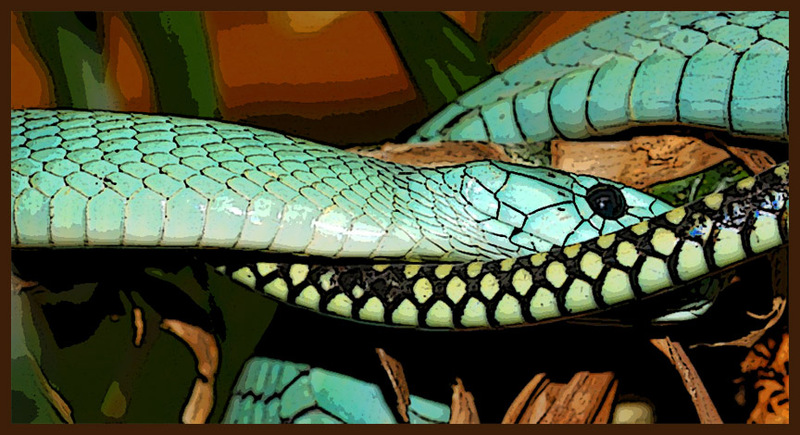 Worship of the Serpent’s Kiss is uncommon outside of Tian but not unheard of. The most common place to find devotees of Nalinivati beyond Tian-Xia’s borders is the Impossible Kingdoms of Vudra. 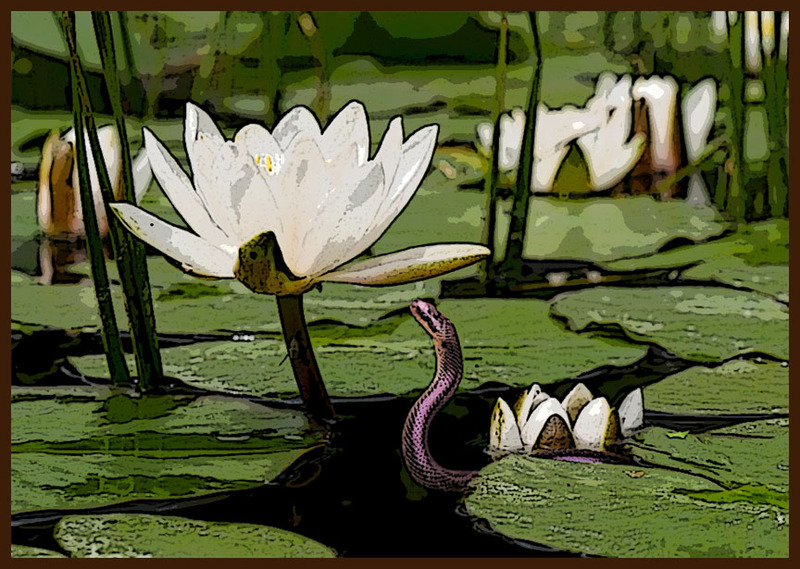 Although the naga of Nagajor insist that their kind spread out from Tian, it is rumored that the nagas came from Vudra first and snake cults are not unheard of there. The Envenomed is a secretive cult of assassins whose signature is death by poison. The sect includes both martial and magical members. 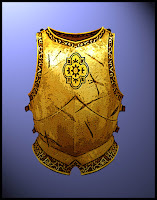 Rogues, monks, and fighters make up a core of the martial arm of the sect. They use a fighting style similar to UlarTangan which mimics the movement of snakes. The magical arm of the sect are wizards, sorcerers, and magi who specialize in poison spells. There is also a group of alchemists dedicated to concocting the most lethal and hardest to detect poisons. Some deities slither into the hearts of her followers. Who is your disciple of Nalinivati? 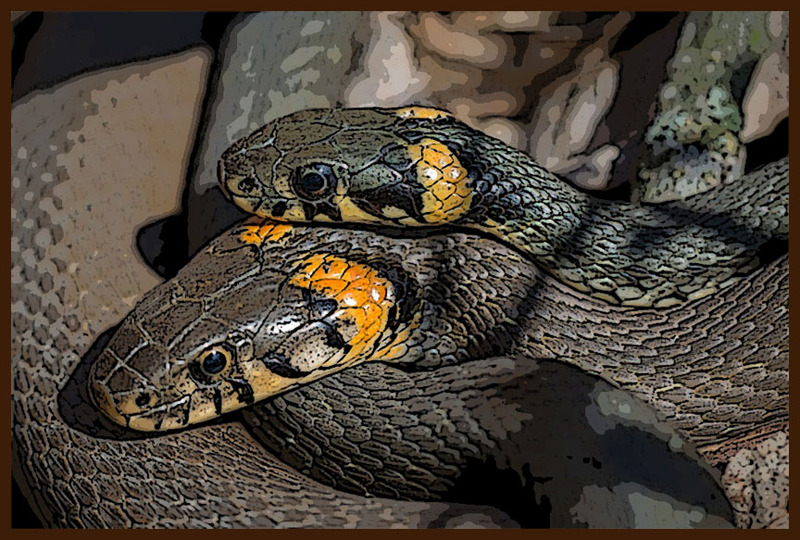 Why have they chosen to dedicate themselves to The Serpent’s Kiss? Where does their devotion to this Tian deity come from? Let me know in the comments.